Paper Daisy Crafting: New products available for early order! Share What You Love Suite! New products available for early order! Share What You Love Suite! 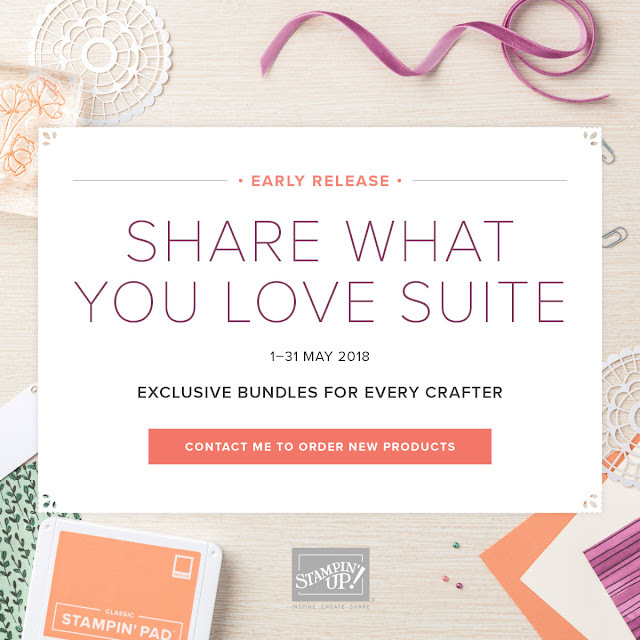 Share What You Love Suite available for early order! 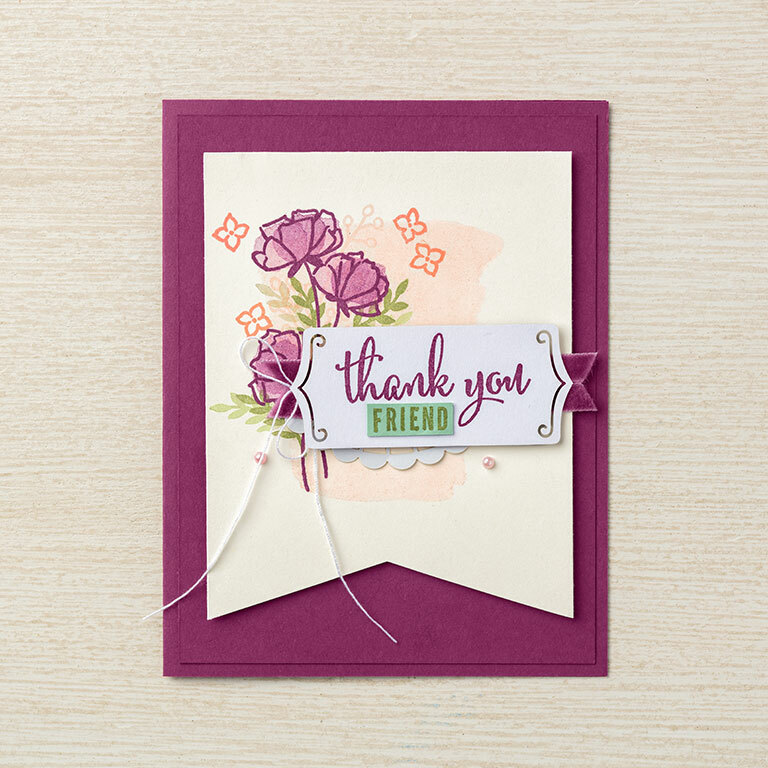 Just popping in here today to let you know that although the new catalogue won't be out until next month, Stampin' Up! have released a whole suite of products for you to order early. The Share What You Love Suite has a whole load of elements which for May are available to purchase in three bundles of varying price and content. 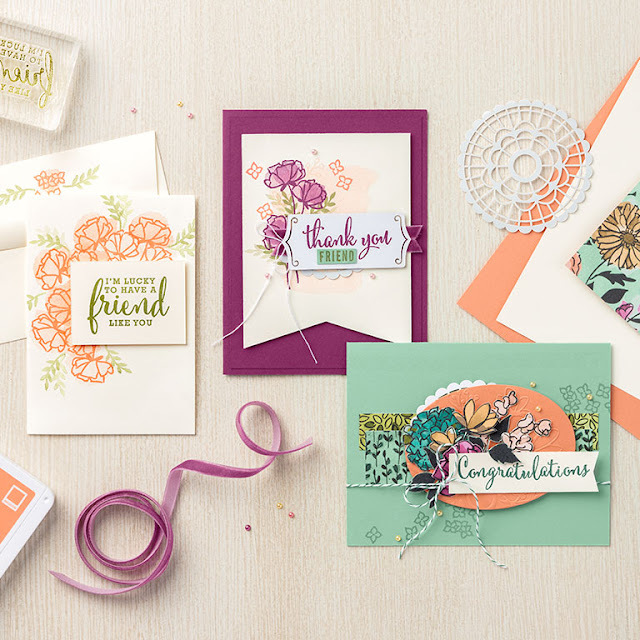 This is such a pretty suite - none of the images I've seen online do justice to the absolutely beautiful pack of Designer Series Paper. It is so gorgeous - you just need to see it and hold it for real. 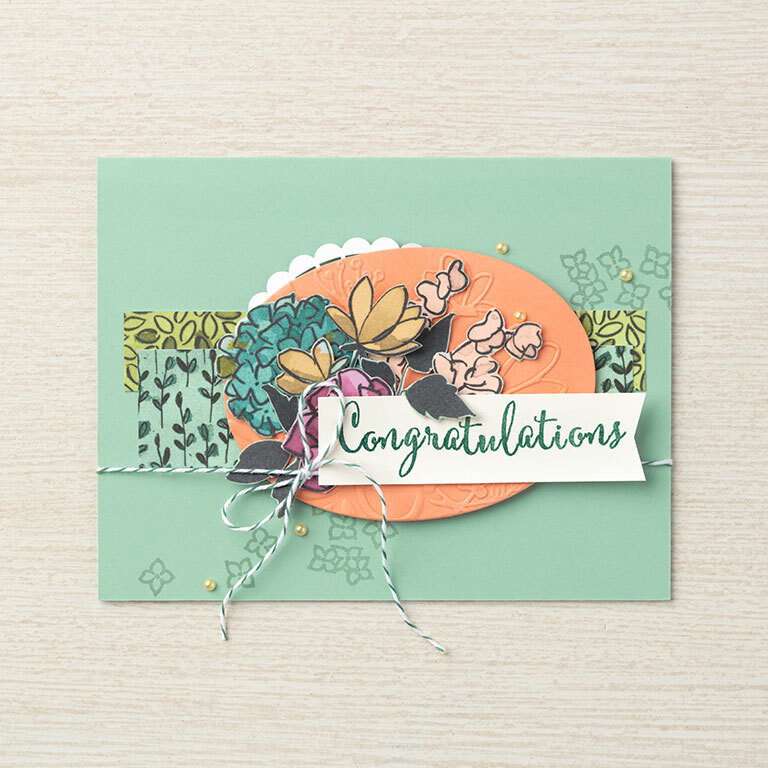 Because this year is the 30th anniversary of Stampin' Up! being in business, and because a 30th anniversary is a pearl celebration, several of the elements have a pearl finish. Some of the patterned papers have a pearlised finish, there are beautiful pearl doilies and some lovely coloured pearl embellishments. Here are just a few samples made with the suite - I can't wait to have some time to play with mine! As I said, the suite is available in three bundles and here is a video by Brandi from Head Office to explain and give you a closer look. Or you can click on the links below to go straight through to my online shop to see the bundles. As you'll see below I have a new monthly shopping code for May - looking forward to receiving all your orders soon. 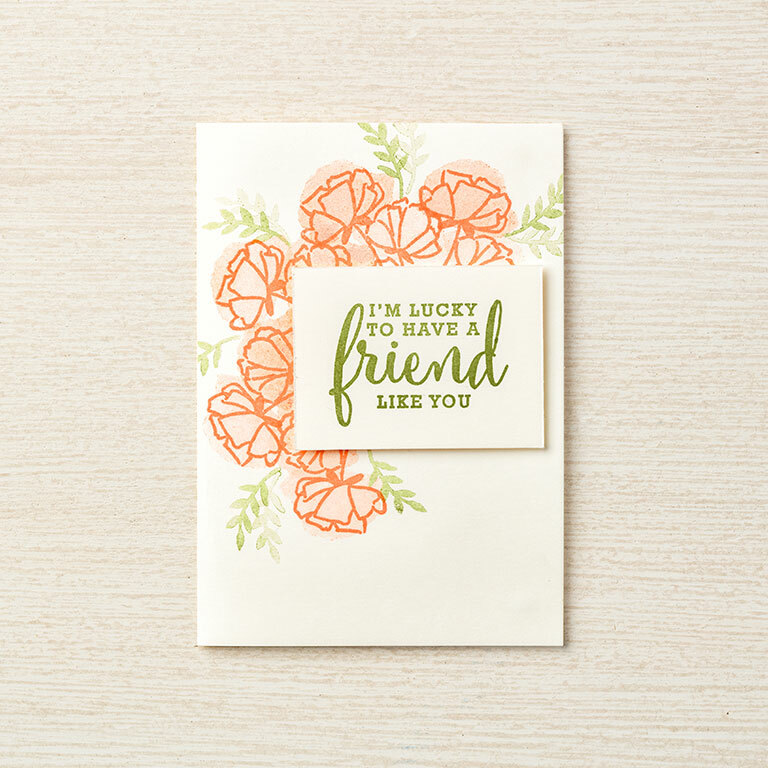 Customer thank yous for April orders will be sent out over the next couple of days.